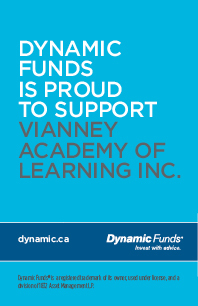 Vianney appreciates its partner donors and sponsors! It is only with the help of our generous sponsors that we are able to reach our goal of giving support to families who are struggling to help their learning disabled child and troubled youth. With grateful hearts from our students and families, we thank you!